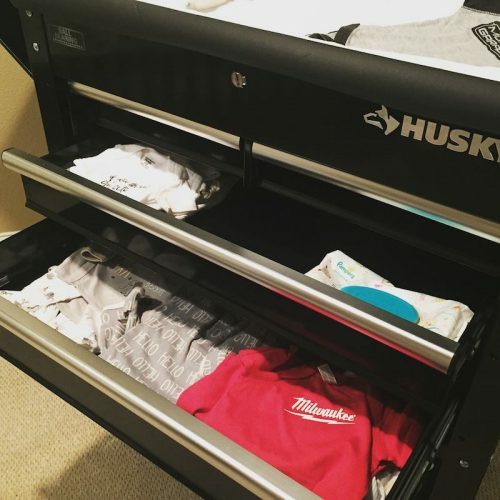 Believe it or not soon to be dads come up with some really fantastic ideas when it comes to designing the look of a baby’s room. If you don’t believe me just take a look at what David from MotorCity Mechanic did in preparation for his twins nursery. David and his wife talked about what the nursery should look like. After some conversation between the two, David was given the green light to go with his plans. At Life of Dad we love David’s work and can’t wait to see what else he has in the works! David shared his work on Facebook from his MotorCity Mechanic page. Here is what he wrote. Wife finally gave in and let me go to @homedepot to go buy “baby furniture” (Husky Tool Cart). Feast your eyes on the Ultimate Diaper Changing Station for under $200. I added foam pipe insulation to the edges for protection/safety and some metal baskets underneath for the essentials. 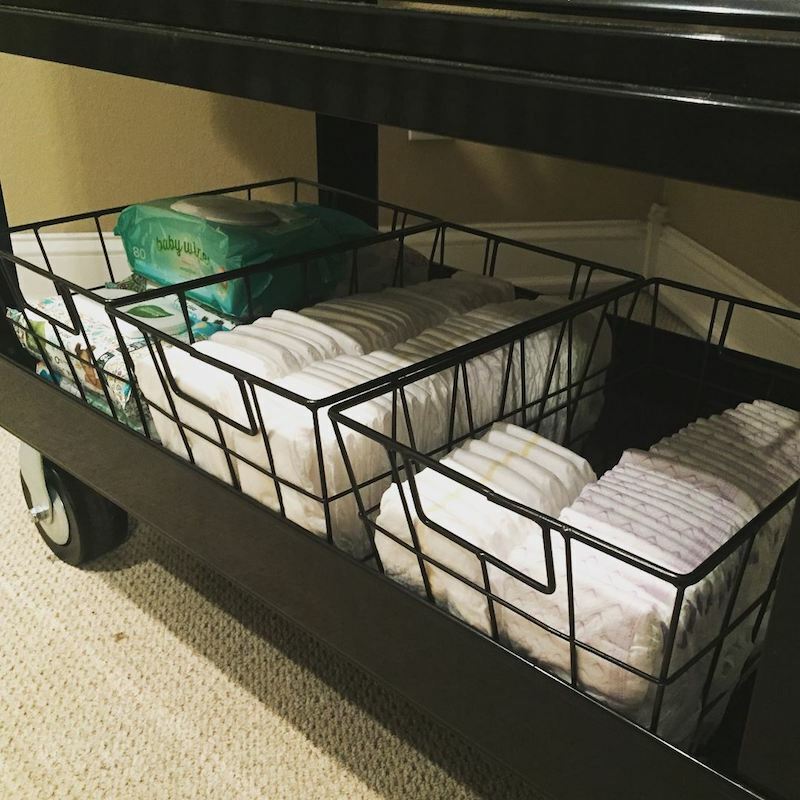 Throw in a @harborfreighttools LED light for those late night changes and a side shelf for easy reaching of those much needed wipes and you have yourself the most practical and functional changing station on the planet! When he posted the images on Facebook he was asked about what his wife said about his plan. I reached out to David to ask him about people reaction and if I could feature his story on our website. He was delighted. Well done David….well done! We at Life of Dad give you a standing ovation for your creativity! We love seeing this type of dedication and involvement from dads. You are awesome! For more stories like these check out one dad who made his baby’s high chair to look like at AT-ST from Star Wars.